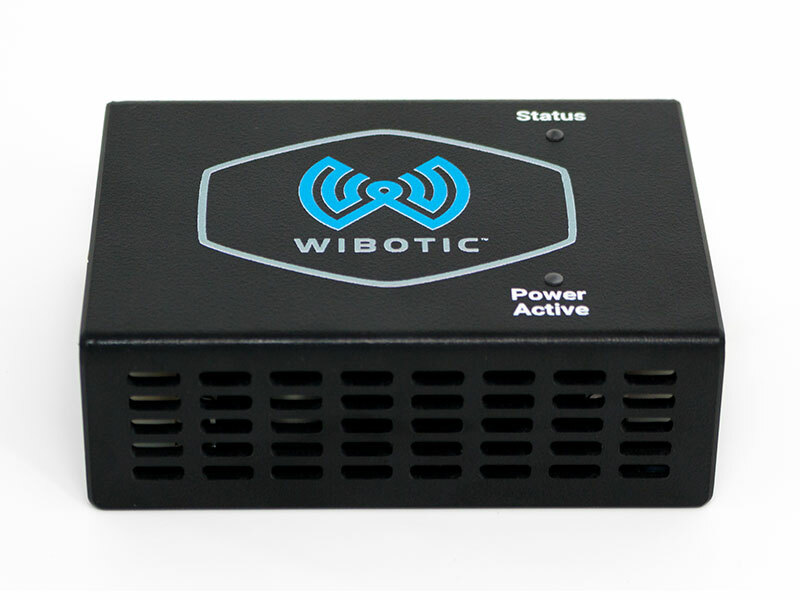 The OC-250 is the smallest and lightest of WiBotic’s two high-power Onboard Chargers. It is most commonly used with mobile robots or medium-large sized drones requiring higher amperage for rapid battery charging. Providing up to 250W of power and up to 10A to the battery, the OC-250 is shipped in a compact plastic enclosure and the RC-100 receiver antenna. Other mounting options and customized mounting kits are available for more complete drone/robot integrations. The OC-250 should be paired with the TR-300 Transmitter.